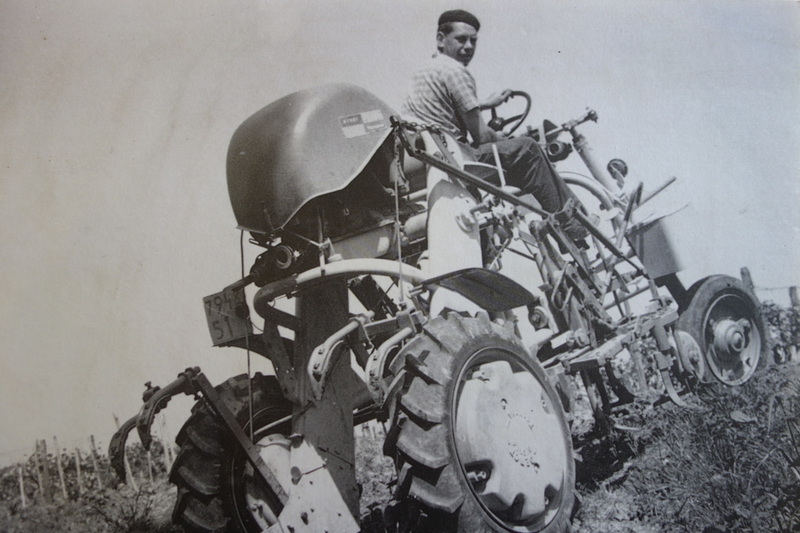 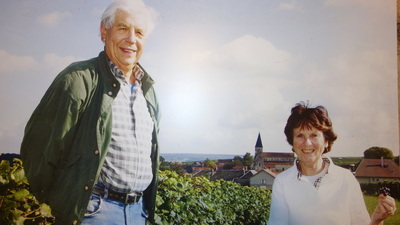 It's in 1948 when André Chemin starts the production of champagne under his name. Today we are a third generation of champagne producers working under the name of Sébastian's grandfather. 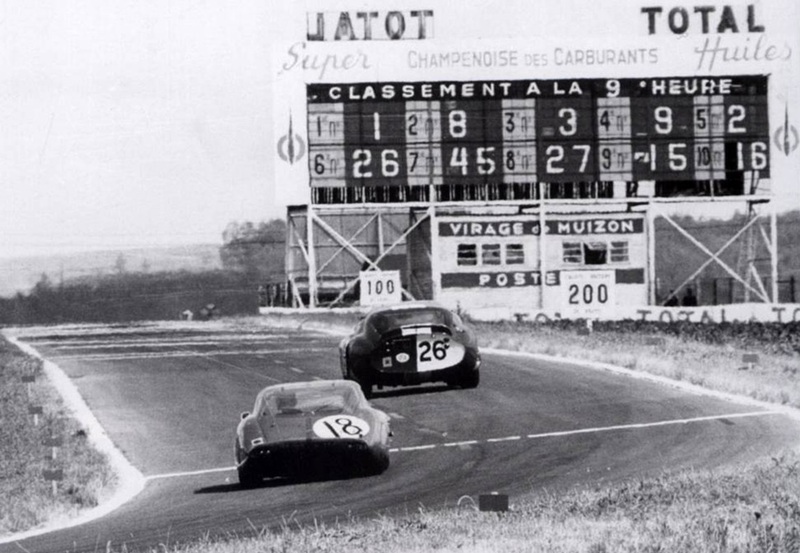 ​Sacy being close to Reims and its famous automobile racing circuit, well-known for the '12 Hours Endurance Race' (12 Heures Internationales de Reims), our Parisian neighbours came to see the races and after a brief visit to the cellars walked away with champagne. 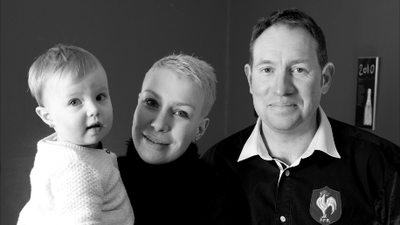 This is how the business started and small houses like ours built their customer base. The production and sales of Champagne grew by planting new land, but also by buying new plots of vineyard. 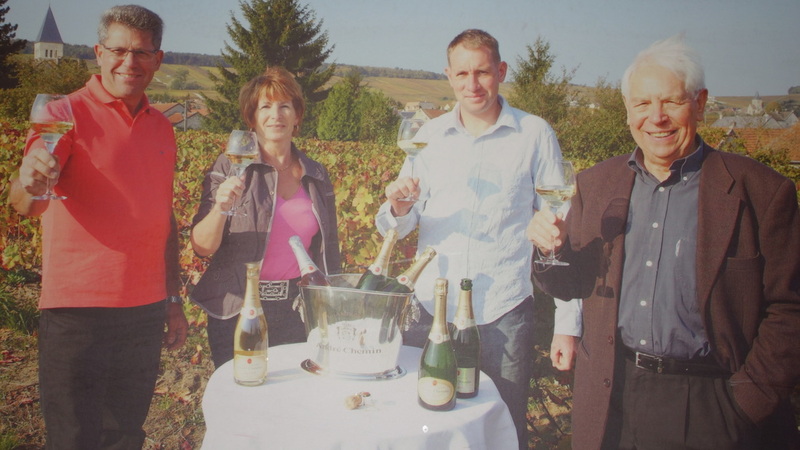 ​André Chemin Champagne is a fully independent family company with a yearly production of fifty-five thousand bottles of champagne and a stock of two hundred thousand bottles in the cellar, necessary in order to be able to cover our clients needs. 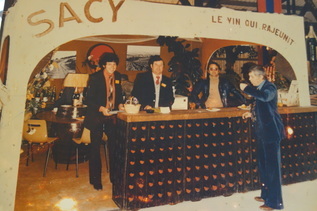 SACY 1974 "WINE THAT REJUVENATES"